health products for dogs, cats and ferrets. Acts to rapidly break up wax, remove oils, and effectively clean your pet’s ears. Contains natural Aloe Vera and Eucalyptus Oil infused in a gentle coconut-based cleansing foam for healthy, clean, and fresh smelling ears! 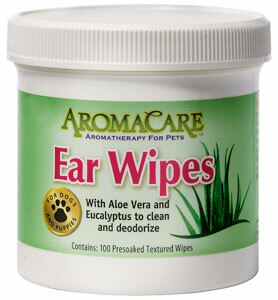 Regular use will help prevent ear infections! Perfect for daily use and quick clean-ups. 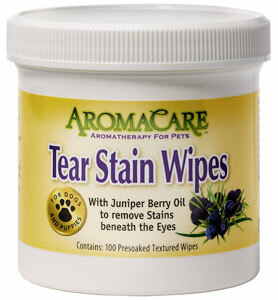 Convenient and safe for daily use - makes tear stain removal easy! This unique oxygenated foaming formula penetrates between the teeth and gums for instantly fresh breath without brushing! 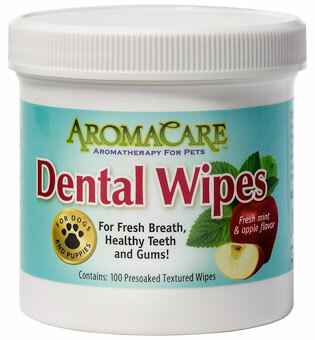 Helps keep your pet's breath fresh and the teeth and gums clean and healthy! Convenient for daily use – and dogs love the taste! Is a “must have” for all groomers!